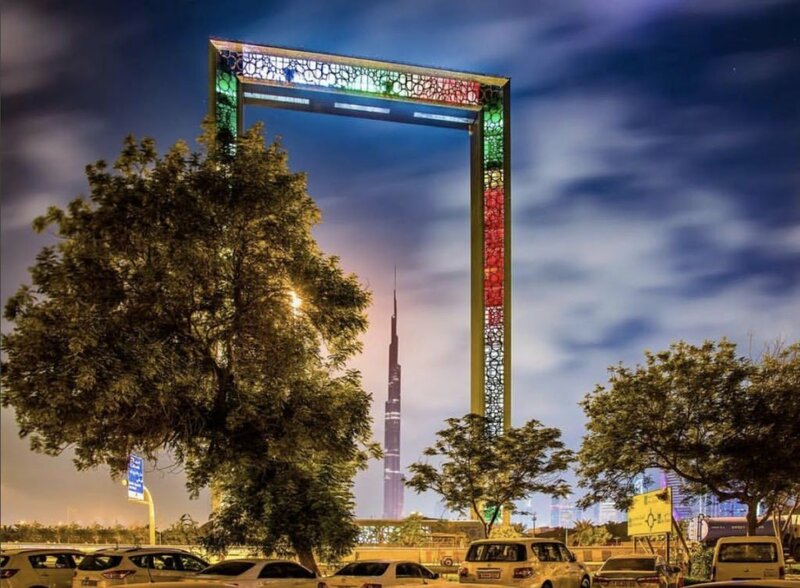 Innovative building Projects in Dubai: Dubai is a city of innovation, imagination and virtually unlimited capital, with a habit of smashing world records for everything from the most expensive building to the first artificially conceived camel. It seems like nothing is ever too big, too ambitious or too silly to add to Dubai’s long list of firsts, whether we’re talking about the very latest technology (like actual functioning Robocop) or something a little more dangerous (like driving through pits of crocodiles.) These 10 examples from the past three years alone prove that Dubai is simply the world’s first biggest tallest fastest and maybe weirdest city of the modern era. These are the most innovative and stunning buildings created in Dubai. Let us know your thoughts on the creative building projects in the comments. 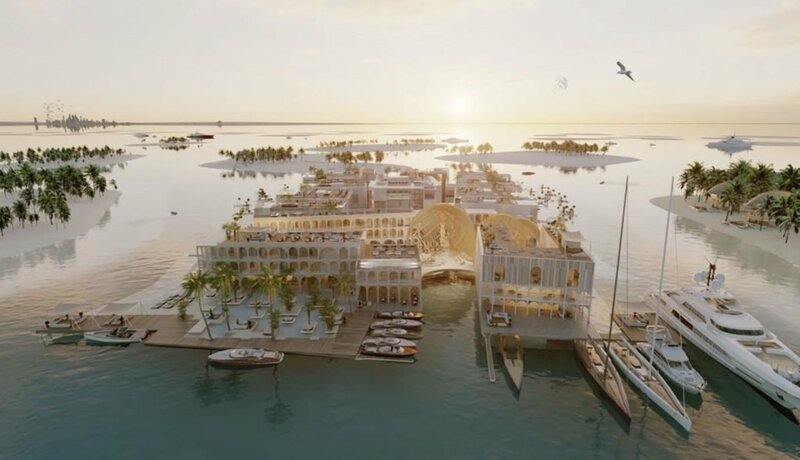 Dubai is already home to artificial island resorts in complex shapes. 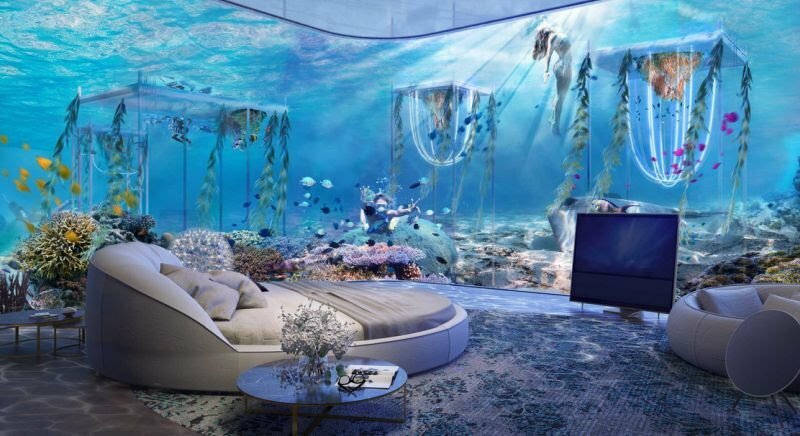 Some of which were delayed or never completed, along with various underwater hotels like the resort Atlantis on Palm Island and a series of floating retreats. 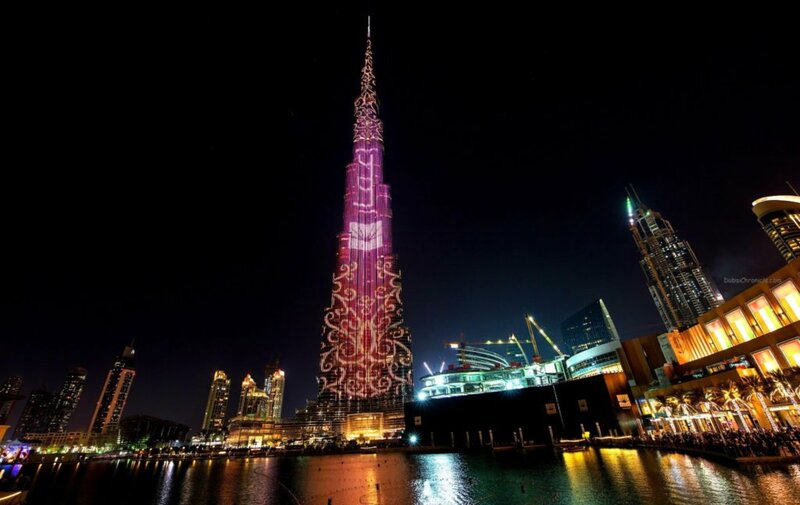 The facade of the Burj Khalifa got a high-tech makeover in 2015, making it the world’s largest led screen. The screen covers an area of over 355,200 square feet (33,000 square meters) and required 10,000 connectors and nearly 45 miles (72 kilometers) of cabling to secure it. The videos above give a behind-the-scenes look at how it was installed, along with a demonstration of what it can do. In 2017, Dubai announced that it would be launching hover taxis for public use. Though it doesn’t look like they’ve made that happen quite yet. The city’s transport authority has tested out a number of these driverless drones in public spaces. 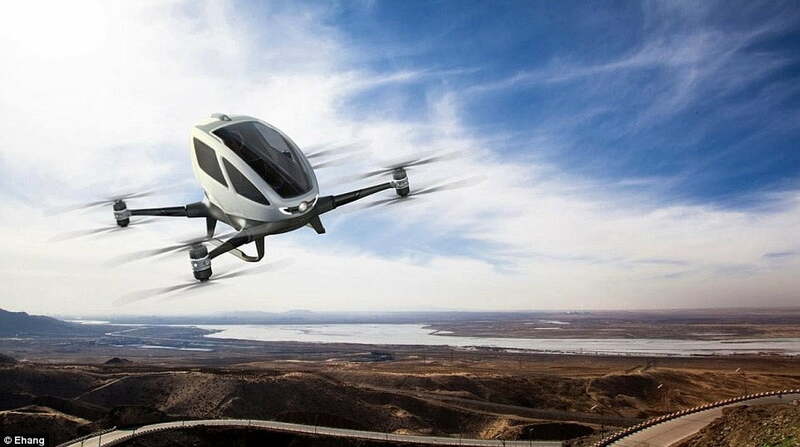 Passengers will program their destinations on the ground and then reportedly zoom around 1,000 feet in the air at speeds of up to 60mph in a Chinese vehicle called the hang 184. Designed to help with traffic woes, the flying taxi system joins another ambitious project in the making that could revolutionize the way people commute in the city. 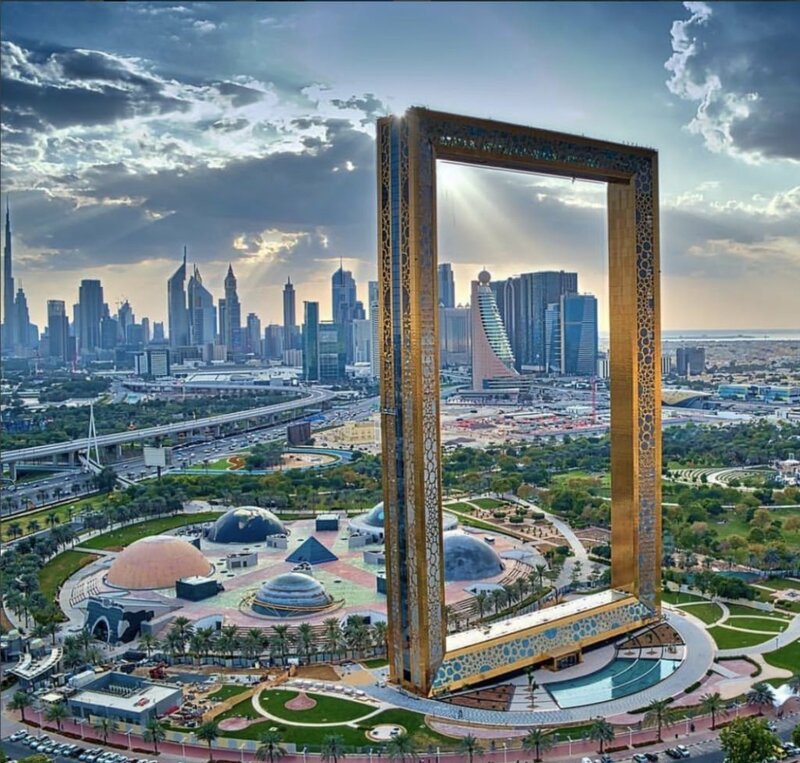 The Dubai frame is a golden 492-foot (150 meters) structure rising out of Dubai’s Zabeel park with the exact shape you’d expect given its name. This innovative building projects is not only does it frame views of the city’s skyline, including iconic buildings like the mega-tall Burj Khalifa, it’s inhabitable. 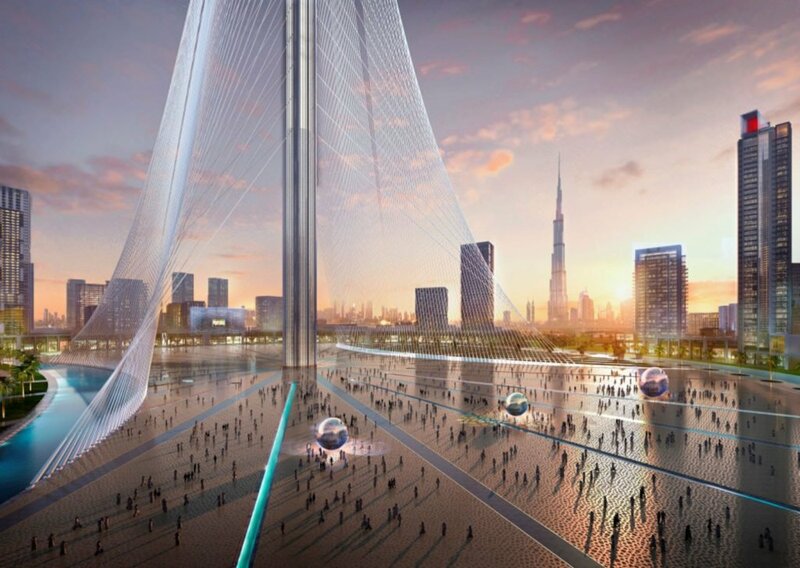 The horizontal section at the top is a viewing bridge with glass floors, and the ground floor features a museum that tells the story of Dubai. 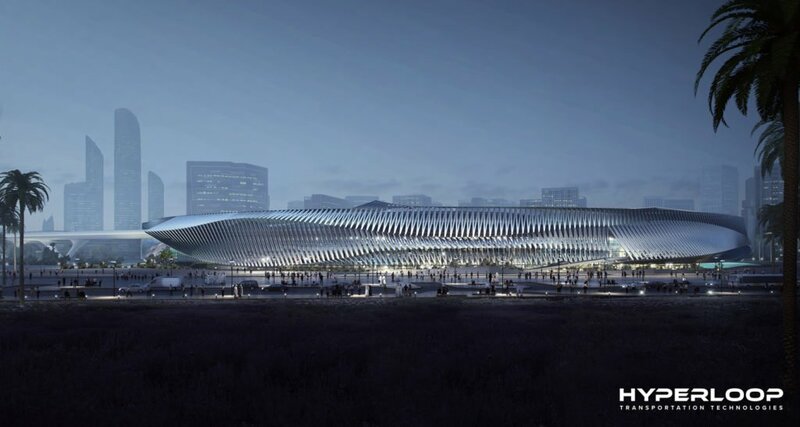 This innovative building projects once complete in 2020. 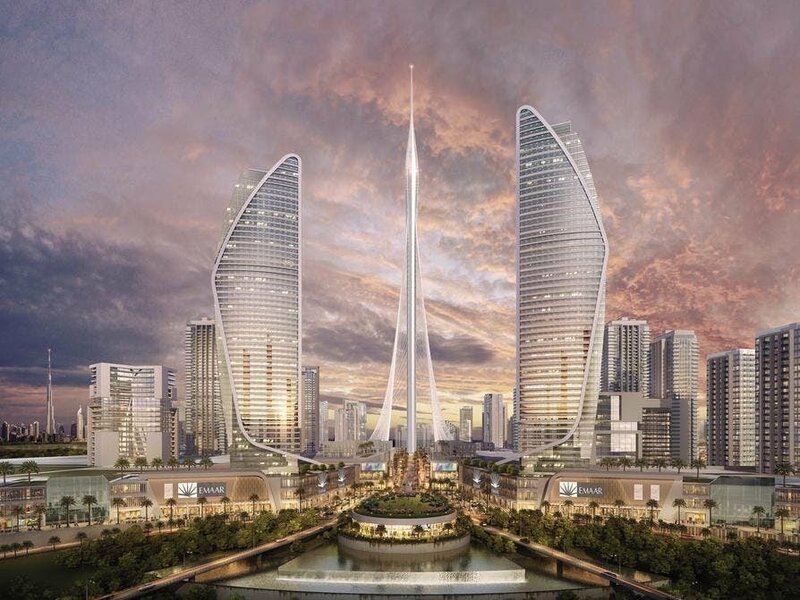 Santiago Calatrava’s tower at Dubai creek harbor will officially best the Burj Khalifa as the tallest tower in the world – for now, at least. 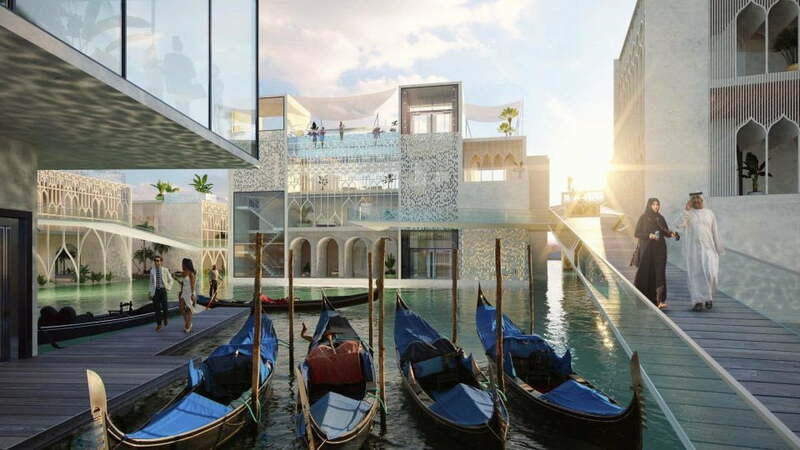 Currently, under construction, the tower integrates “traditional Islamic architecture with cutting-edge design, engineering, and sustainability elements,” and it will contain three public observation decks, event spaces, rotating balconies and a cafe. At the very top, the “pinnacle room” will offer 360-degree views of the city along with VIP observation garden decks. It’ll soar 3,045 feet into the air. 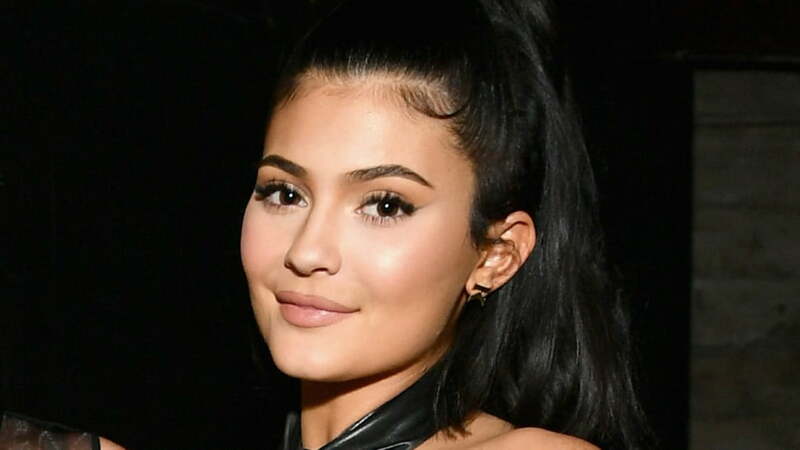 While the current title holder, the Burj Khalifa, tops out at 2,722 feet. But don’t worry, the Burj Khalifa (shown here peeking out of the clouds beside the new tower in a rendering) still has some reigning world firsts of its own to reveal. Dots Obsession on Philip Johnson Glass House by Artist Yayoi Kusama.